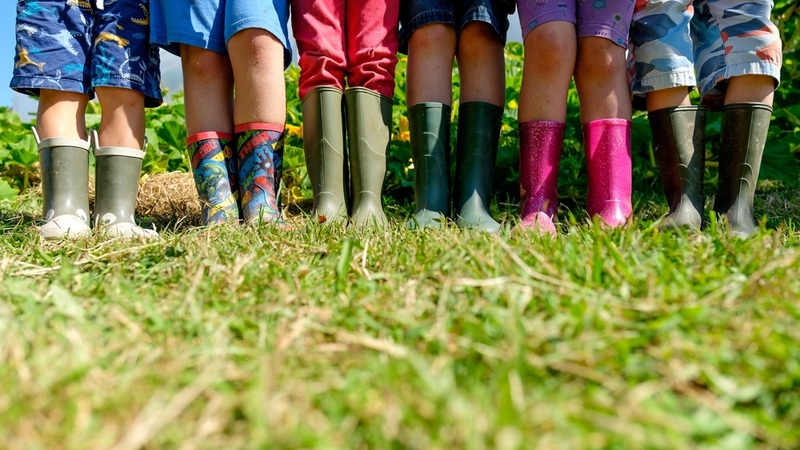 Springfield is an established day nursery just 2 miles from Barnstaple in North Devon. Our nursery was purpose built to accommodate children from 3 months to 12 years. 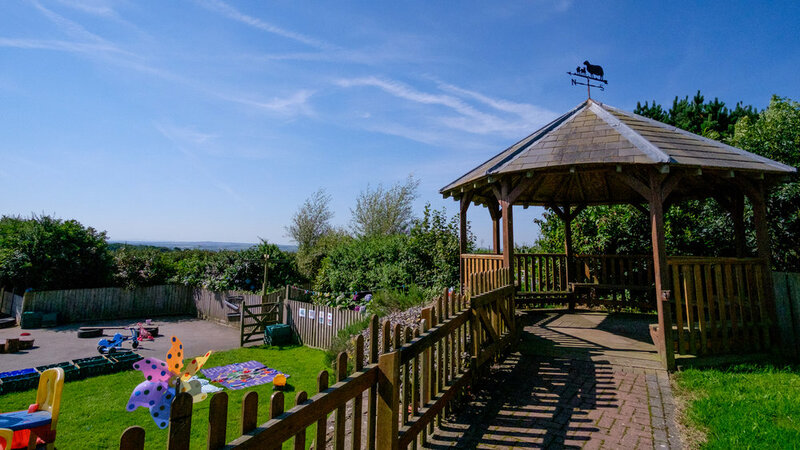 Springfield is an established day nursery situated just 2 miles from Barnstaple in North Devon in beautiful surroundings. Our nursery was purpose built to accommodate children from 3 months to 12 years.